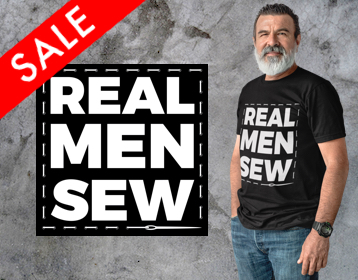 Celebrate Valentine’s Day by showing that special auto trimmer in your life how much he means to you with a “Real Men Sew” t-shirt! 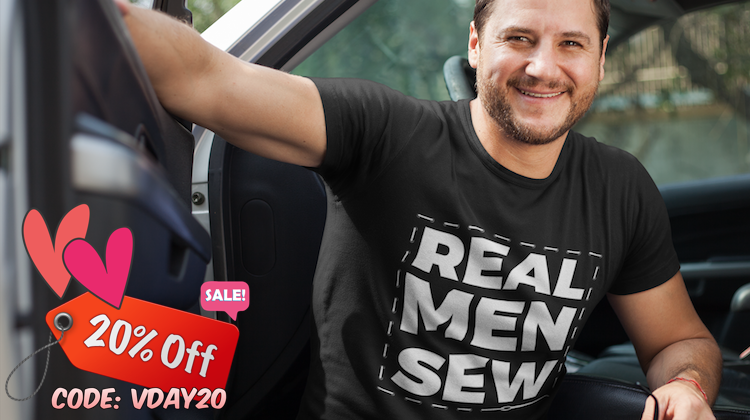 Trimmers across the U.S. are already rocking their “Real Men Sew” t-shirts at the shop and industry events — showing pride for the craft of upholstery. Why not join the movement? To order your shirt, visit The Hog Ring Store!